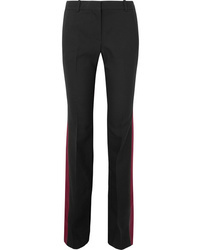 Alexander McQueen Blend Straight Leg Pants $1,375 Free US shipping AND returns! 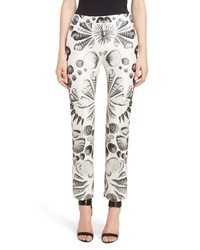 Alexander McQueen Shell Print Pants $1,945 Free US shipping AND returns! 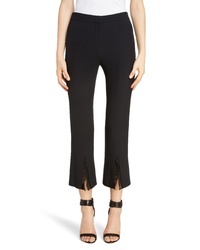 Alexander McQueen Split Hem Pants $1,095 Free US shipping AND returns! 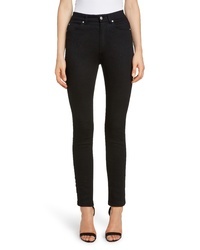 Alexander McQueen Skinny Jeans $695 Free US shipping AND returns! 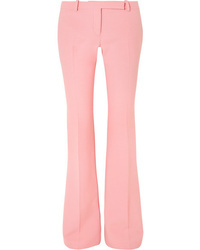 Alexander McQueen Cropped Wool Blend Flared Pants $732 $1,045 Free US shipping AND returns! 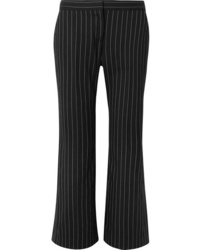 Alexander McQueen Cropped Pinstriped Wool Blend Flared Pants $567 $945 Free US shipping AND returns! 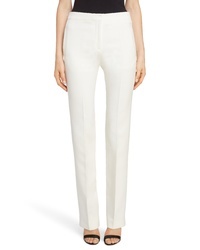 Alexander McQueen Med Wool Blend Bootcut Pants $1,095 Free US shipping AND returns! 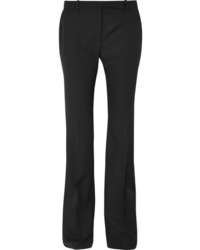 Alexander McQueen Wool And Bootcut Pants $1,106 $1,580 Free US shipping AND returns! 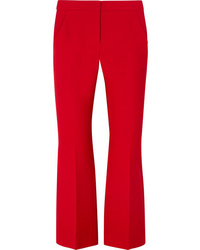 Alexander McQueen De Poudre Wool Flared Pants $870 Free US shipping AND returns! 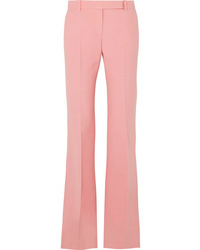 Alexander McQueen De Poudre Wool Flared Pants $795 Free US shipping AND returns! 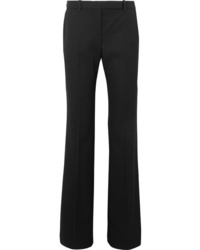 Alexander McQueen Wool Blend Crepe Bootcut Pants $1,185 Free US shipping AND returns! 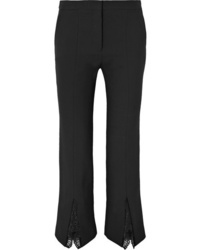 Alexander McQueen Wool Blend Bootcut Pants $711 $1,185 Free US shipping AND returns!